Thank you so much for your participation in SimplyHelp’s Thanksgiving Distribution Event. Because you were willing to give of your own time on this beautiful holiday, we were able to serve a complete Thanksgiving feast, as well as distribute clothing and gifts, to over 680 homeless individuals at the New Image Emergency Shelter in Los Angeles. The event was a huge success, and we could not have accomplished it without you. The holidays can be an especially difficult time for people in need, and your generosity and kindness brought great joy to hundreds of very grateful people. I think everyone that participated in this event found it both enriching and fulfilling, and also learned some valuable life lessons from it. 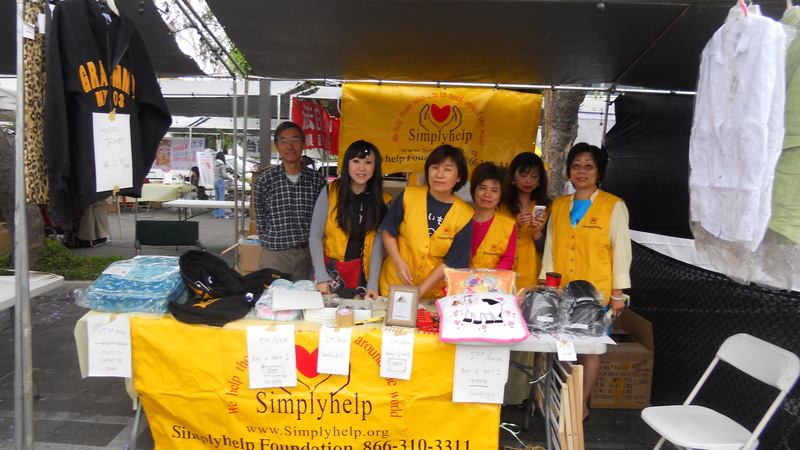 On Saturday, October 29th, 2011, SimplyHelp volunteers distributed food and toys to poor Cambodian residents of Long Beach. This area is home to many refugees from Cambodia, many who are brought here unable to read, write or speak English. It was very fulfilling to be able to help, and to bring some smiles to some very appreciative members of the community. Now Accepting Applications for UN Youth Ambassador Program! Apply Today! Interested in international non-profit work? Want to learn about the inner workings of the United Nations, firsthand? Apply to be a UN Youth Ambassador with SimplyHelp today! In Davos, Switzerland earlier this year, Secretary-General Ban Ki-Moon urged business leaders to unite the issues of climate change, water, energy, and hunger. “We have to be prepared to make major changes…in our lifestyles, our economic models, our social organization, and our political life,” he said. From September 3-5, 2011, over 300 NGOs, including SimplyHelp Foundation, will assemble in Bonn, Germany for the 64th Annual United Nations Conference for Non-Governmental Organizations associated with the Department of Public Information to address issues on environmental development, poverty, and sustainability. The theme of this year’s conference will be “Sustainable Societies; Responsible Citizens,” and will feature workshops, exhibits, and plenary sessions on related topics. 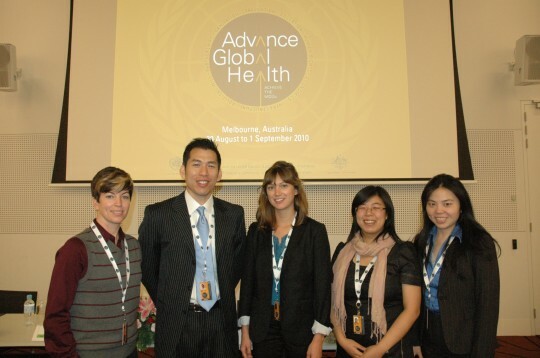 Each year, SimplyHelp Foundation recruits 3 Youth Ambassadors to assist in advocacy efforts at the Annual UN DPI meeting. Ambassadors will have the opportunity to gain valuable leadership experience and advocate for sustainability and poverty issues along with other representatives of United Nations Department of Public Information NGOs, and will network with service and advocacy groups. 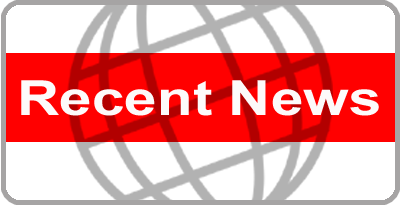 The UN DPI conference is an excellent opportunity for anyone interested in international non-profit work, global politics, and issues relating to sustainability, economics, and diplomacy. Youth Ambassadors should be strong leaders with a desire to participate in global humanity development, and should be at least 18 years of age, citizen of UN members. The selected student will be responsible for his/her own travel expenses. 2. Please submit resume, letter of interest, and contact information for two references to info@simplyhelp.org. New Jersey fundraising event - Thanks for all the support! Last week SimplyHelp’s New Jersey chapter held a fantastic fundraising event that raised over $35,000 to support both our ongoing and future projects. The event was a huge success, and a lot of fun! 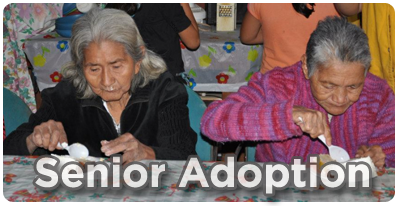 Our overall fundraising goal for 2012 is slated at $125,000, which includes construction costs and operational expenses such as food, medicine, and caregiving fees for our 4th senior center in El Salvador. We are 20% closer to our goal! Support our mission to help impoverished seniors in need by donating today. SimplyHelp El Salvador Trip: Spaces still available! The SimplyHelp Foundation is pleased to announce that we have spaces available for our annual summer trip to El Salvador. We will be traveling to El Salvador in support of our developing projects from June 23 – June 28. We encourage all business owners, community members, and our dedicated base of supporters, donors and volunteers to join us on the trip and help serve the underprivileged communities of El Salvador firsthand. If you would like to sign up for the trip and travel with us, contact Andrea at andrea@simplyhelp.org or call (213) 626-2888 by June 18. 1. Ground breaking for our fourth Senior Center for the Homeless Elderly. So far, we have raised 20% of the $85,000 goal needed to continue the project. Our three existing centers for the homeless elderly have provided much-needed care for needy seniors in the area, and a fourth center is necessary to helping others in the area receive the same care. 2. Build a home for a low-income family. The cost is $2500 per house, which can be donated as a gift to a single family. Costs will fund all equipment and labor supplies necessary to building the home. 3. Single mother financial support. SimplyHelp has sponsored several vocational schools in El Salvador that assist in instructing low-income single mothers in trades that will help secure them viable employment. Even though these mothers are on the right track towards improving their financial situations, they still feel economic pressures when it comes to providing for their children.We ask volunteers to collect school supplies for the children of these single mothers to ease the financial pressures these single mothers face every day. Every small donation can help make a difference! 4. Feed a family for $10. SimplyHelp seeks to collect donations of rice, beans, and other non-perishable food items to be distributed to the low-income communities we serve in El Salvador. For just $10, you can provide one family with a week’s worth of nutritious meals. 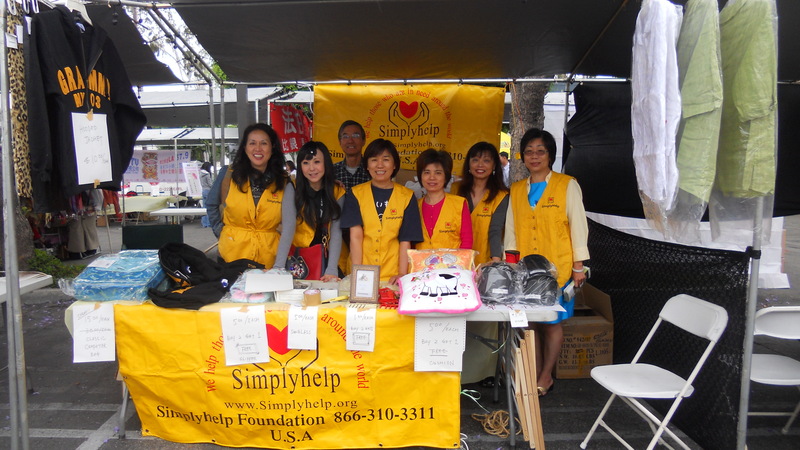 SimplyHelp Mother's Day Event --Thanks to Our Volunteers! 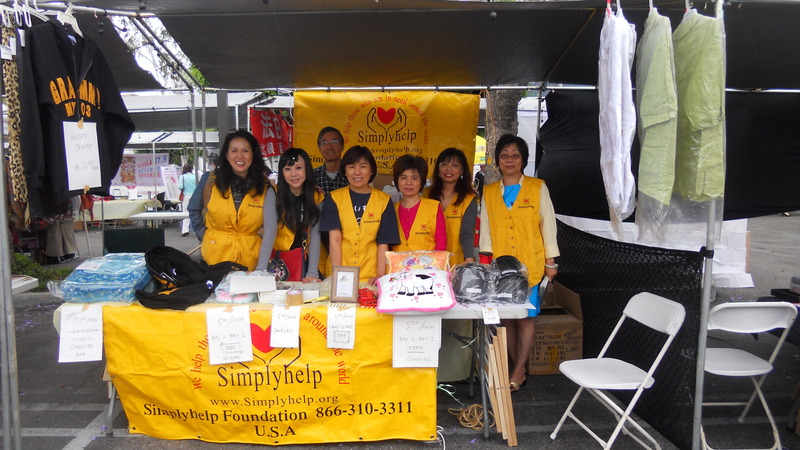 On Sunday, May 8, SimplyHelp participated in a Mother’s Daycharity sale held by the Joint Chinese University Alumni Association of Southern California. SimplyHelp volunteers sold $335 worth of computer bags, toys and visors. All proceeds from the sale will go to benefit to our international and domestic programs that benefit low-income single mothers. Thank you so much to our wonderful volunteers who took time out of their own Mother’s Day to help make a difference in the lives of other less fortunate mothers across the world.